Protect what matters most with clean, safe, and secure units. All of our units are protected by a gate that is key-code access only and under 24/7 video surveillance. The gate is not accessible after 9 pm for additional security. Create a custom storage package as unique as your business. 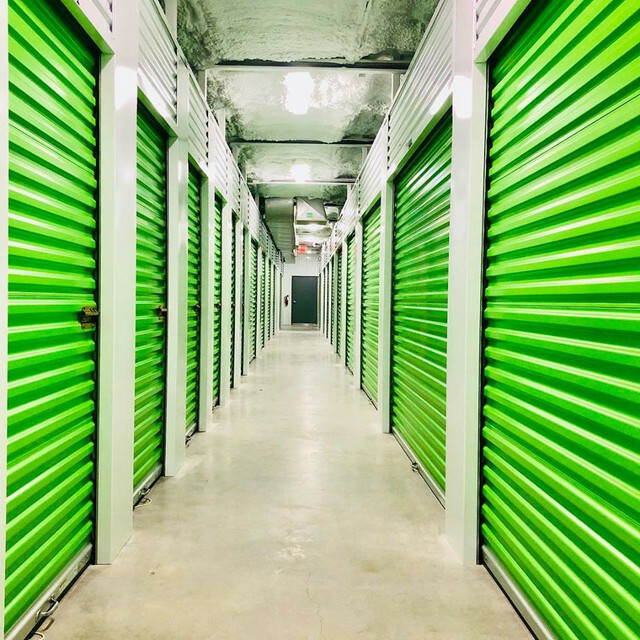 Lease multiple adjacent units to create the perfect amount of space. Take advantage of our extended lease pricing and multi-unit discounts.